At Unison Health and Community Services, we believe in a client-centered, multi-disciplinary approach to primary health care. This means that our clients are partners in the planning and decision making about their treatment and/or care. Our team of doctors, nurse practitioners, nurses, social workers, case coordinators, dietitians and chiropodists work closely together. They provide the best information and guidance to our clients and support them in the decisions they make about their health care. The care provided is confidential and respectful of cultural diversity. The team encourages clients to make use of the health promotion programs both at Unison and in the community. All our programs and services are free. Understanding that factors outside the health system can influence the health of the individual and community as a whole such as poverty, housing issues, food insecurity and uninsured clients. We provide service to people in the catchment area with the exception of visitors to Canada and students on temporary visas. If you do not have a health card, tell us and we may be able to help you get one. When you receive your health card, do not allow anyone else to use your health card number. Also, do not use anyone else’s health card number. Our clinical team members have to report any misuse of cards. 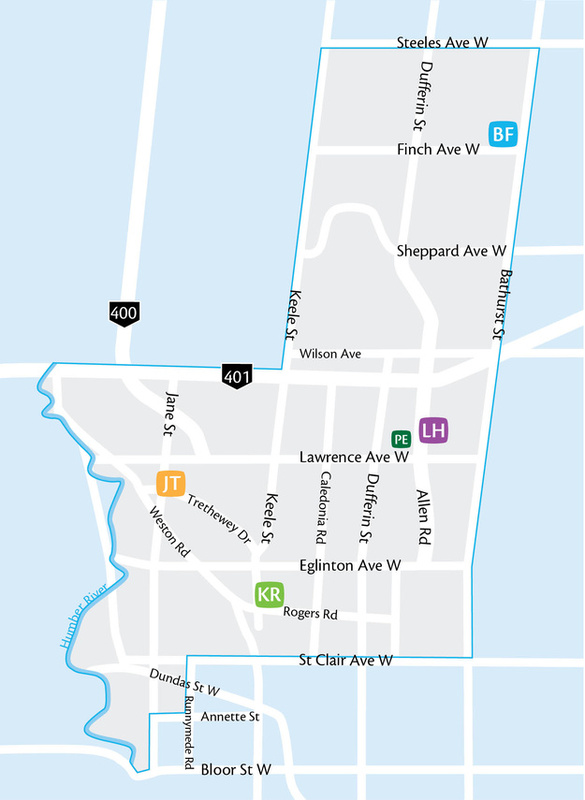 Our primary care clinics serve clients who live in a specific catchment area in northwest Toronto — click here to view map of our catchment area. You can get a professional interpreter if you do not speak or understand English very well. It is important that you let us know if you need an interpreter because we need time to arrange for this service. It is best to ask for an interpreter when you make an appointment to see one of the clinical team members. 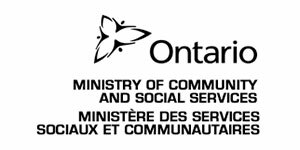 This service is free to health centre clients but it is very important to keep an appointment when an interpreter has been booked.